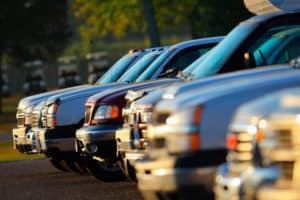 If you’re truck is on it’s last leg of life, but has had a good run, it may be time to retire your old model and buy something slightly newer! Phil Long has a great selection of Used Trucks to keep you safe on the road. These Used Trucks are in such good condition, they might as well be new models! Don’t wait until the next time your truck breaks down! 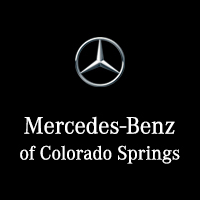 Stop in today to see our collection of Used Trucks or search our online inventory to get the best selection in the Pikes Peak Region.